Welcome to The Academy Podcast, a podcast dedicated to sharing rich content for the purpose of spiritual growth. The Academy Podcast is brought to you by The Academy for Spiritual Formation, an international ministry of The Upper Room. 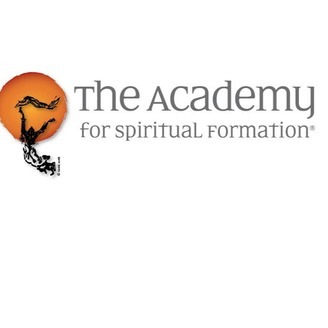 The Academy is dedicated to creating safe space for people to connect with God, self, others, and creation for the sake of the world. 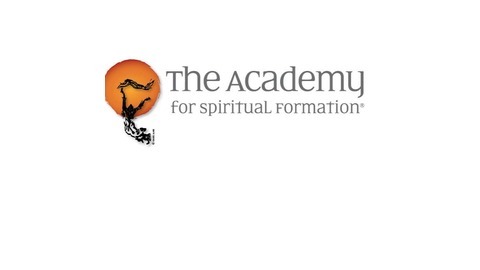 To learn more about our Five-Day and Two-Year retreat offerings, visit academy.upperroom.org. We’re glad you’re here.